Hauss Realty – Get to know us! 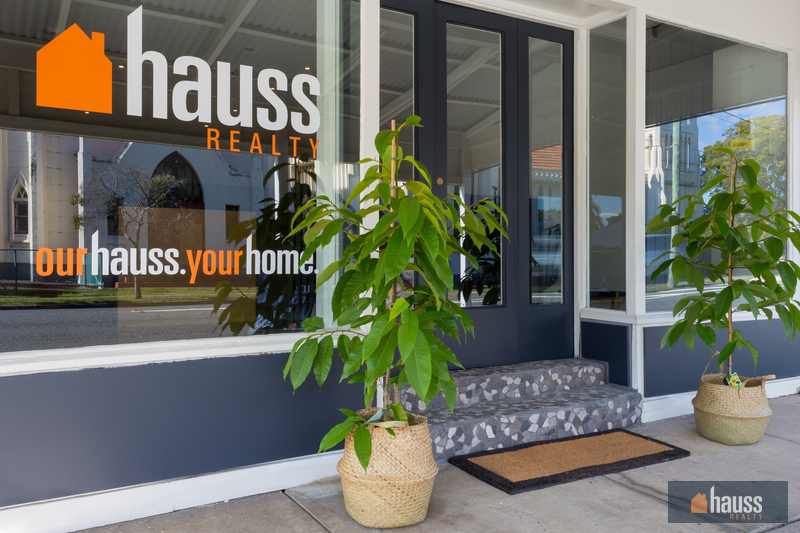 Put simply, Hauss Realty is a boutique full-service real estate agency based in Western Brisbane, but really were all that and more! We’re different than other real estate agencies, because we’re focused on creating great experiences for our clients. Whilst they’re striving for commission, we’re striving for your success. Would you like a Triple Protection Guarantee? Excellent, because we have one! Our personalised and boutique real estate service guarantee your property’s campaign will be managed with meticulous care. We developed our Triple Protection Guarantee (aka Real Estate Agent Guarantee) to give our clients superlative peace of mind. A real estate that guarantees your satisfaction and puts their money where their mouth is, rather than your money in their pocket? That’s Hauss! Whether you’re selling your home with us, or you’ve found your dream home on our Latest Listings page, we’re committed to providing you with exceptional service. We do this by streamlining our processes and ensuring you work with one property manager throughout your real estate journey with us. You’re important to us, and you won’t be bounced around from person to person, department to department. You can learn more about our amazing bunch of real estate professionals here. The Hauss hands-on approach ensures your real estate experience is memorable for all the right reasons. Whether you’re selling or buying, your dedicated agent is committed to you and your success. We’re there with you every step of the way, making sure your sale or purchase meets your needs. We wouldn’t even bother coming to work everyday if we were just a run of the mill real estate agency. Everyday we’re conjuring up new ways to make life easier for our clients and improve our practices. Our best concept to date, and a first for real estate in Brisbane is our Hauss Concierge. If you’re searching for an award-winning real estate agency who is at the helm of the industry – Hi! We’re Hauss, and we can’t wait to meet you! Being based in Western Brisbane, we know the suburbs better than anyone. From Milton to Sherwood and St. Lucia to Kenmore, we know the inner workings of the market. Our network of contractors and affiliate businesses are local too, all with the aim to bring the best service possible to you, our local client. Are you ready to begin your real estate adventure? Contact our team of award-winning agents today!